Dallas designer Judy Holcomb, of statement. design | build, recently remodeled her client’s kitchen, selecting our 48” Dual Color DECO range in Matte Black with Bronze Trim and matching 48” barrel hood as the final touch. 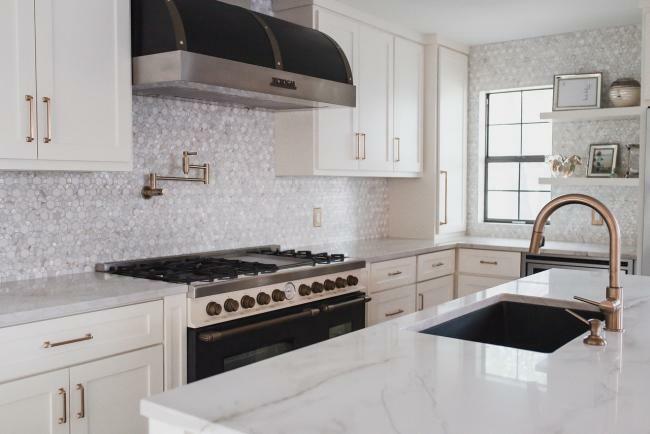 This exquisite pairing not only enhanced the design of the space, but met the client’s needs for appliances that would be efficient and enjoyable for cooking and entertaining. Read on for the full inspiration behind the project. 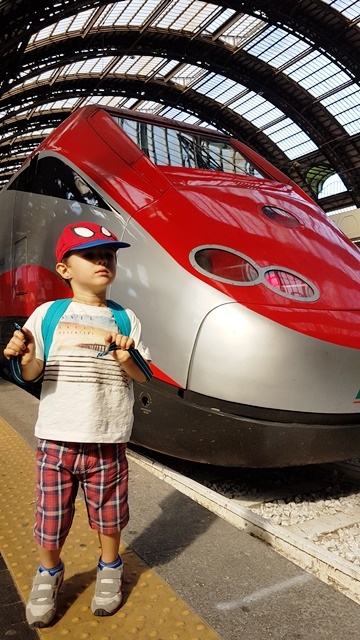 As the winner of the SNAP with SUPERIORE photography contest, interior designer Richard Anuszkiewicz was sent on the trip of a lifetime to visit Milan Design Week. During his trip, he attended EuroCucina and also received a tour of the SUPERIORE factories in Gualtieri. We interviewed Richard to get his take on his adventures in Italy! For our second trade show appearance this year, we packed our bags and headed to New York City for the inspiring Architectural Digest Design Show. The show was a great success and, for us, was twice as nice this year! 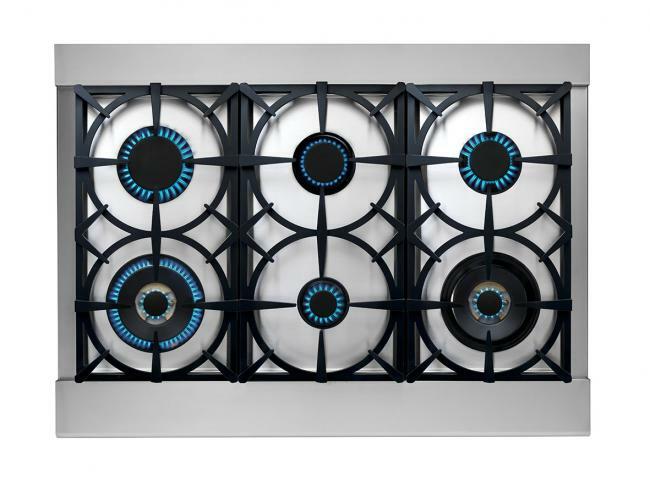 From contemporary to traditional, SUPERIORE has a top-performing appliance designed for your style, location and home. 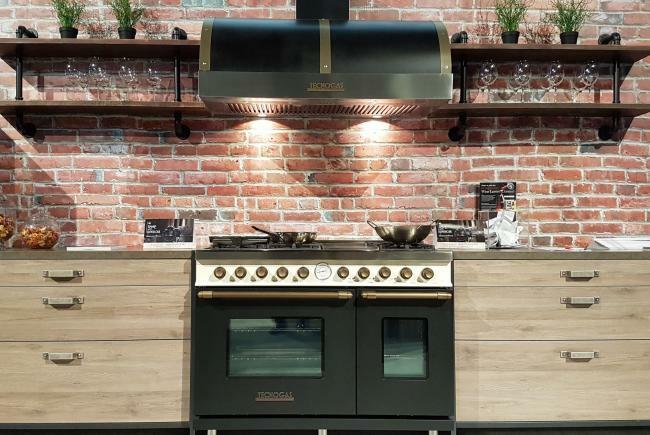 Created with SUPERIORE’s iconic details and outstanding performance, adding one of our premium products is a sure-fire way to elevate your cooking experience. 2017 proved to be another fabulous year for SUPERIORE in the North American market. 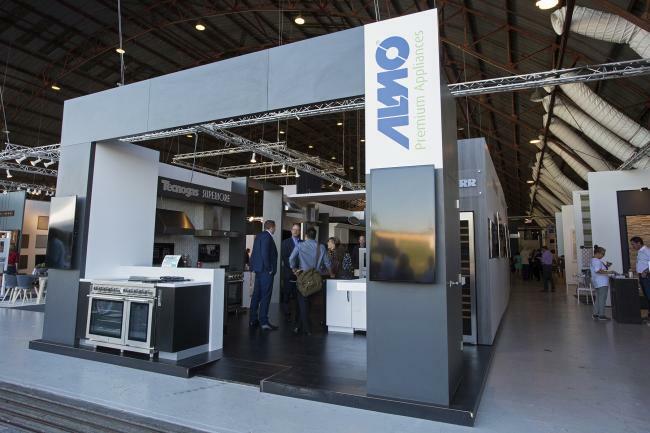 We were busy with trade shows, product launches and visiting our distributors across the continent. We took some time to reflect and here are some of our favorite moments from the year! 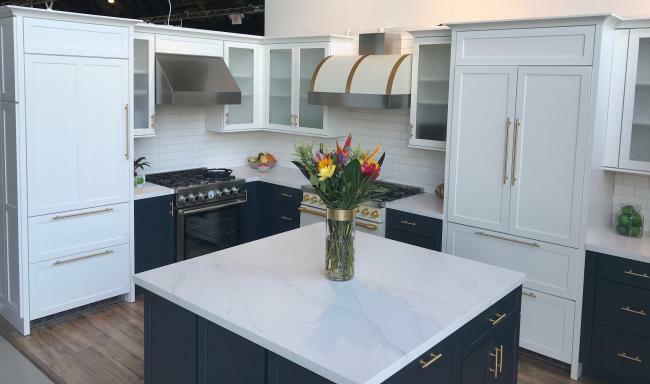 This year, we participated at KBIS 2018 with Liebherr Appliances as SUPERIORE was showcased in their newly-designed booth by Virginia-based designer and former NKBA 30 Under 30 Richard Anuszkiewicz. We know that things in the kitchen can get a little hectic. Especially during the holidays, when new recipes are added to the menu and all the cooking tools are in use. Looking for a quick and easy turkey recipe that will WOW the crowd this Thanksgiving? You’ve come to the right place! We have a simple and delicious roasted turkey recipe perfect for the holiday season. 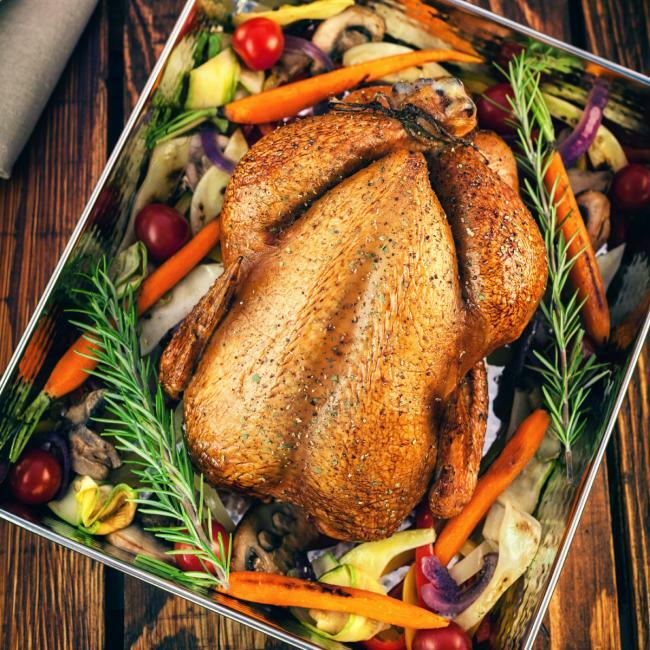 Now, you may ask, “what makes SUPERIORE’s turkey extra special?” The answer lies inside our ovens! The WestEdge Design Fair always delivers on fabulous design inspiration and incredible indoor and outdoor products, and this year’s show was no exception! 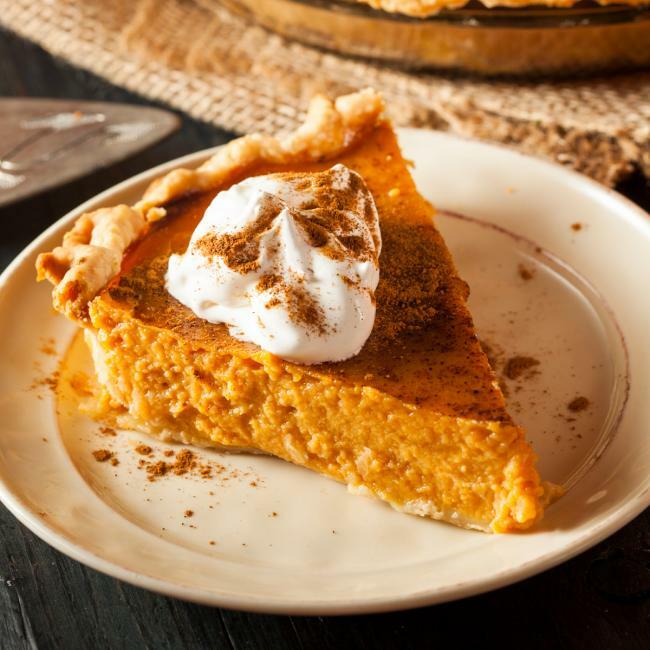 Classic pumpkin pie, the SUPERIORE way! Who doesn’t love pie? We certainly do! And what pairs best with a fresh-baked pumpkin pie? Besides whipped cream, one of our SUPERIORE ovens of course! SUPERIORE spent the last weekend in September at the Interior Design Show in Vancouver, the largest design fair on North America’s west coast, with our distribution partner, Euro-Line Appliances. 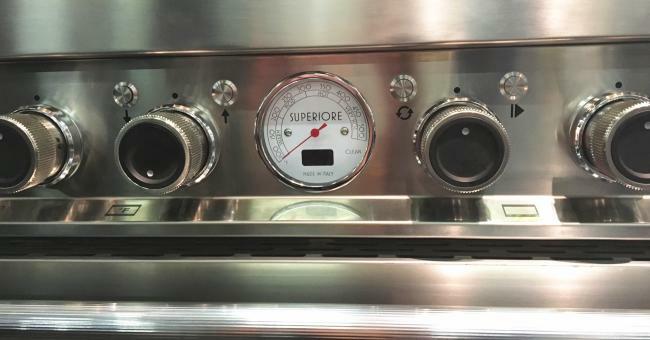 At SUPERIORE, our mission is to ensure our products achieve excellence and efficiency in the kitchen. Whether you’re a professional chef or you just love to cook at home for your family, SUPERIORE has you covered with products designed with incredible efficiencies for all cooking needs. 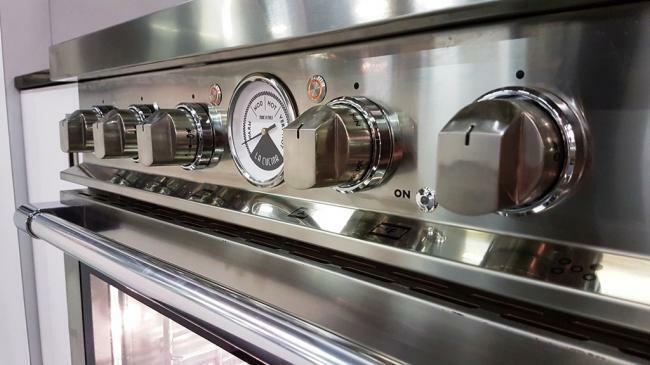 From amateur to expert, gas ranges take all levels of cooking experience to the next level. 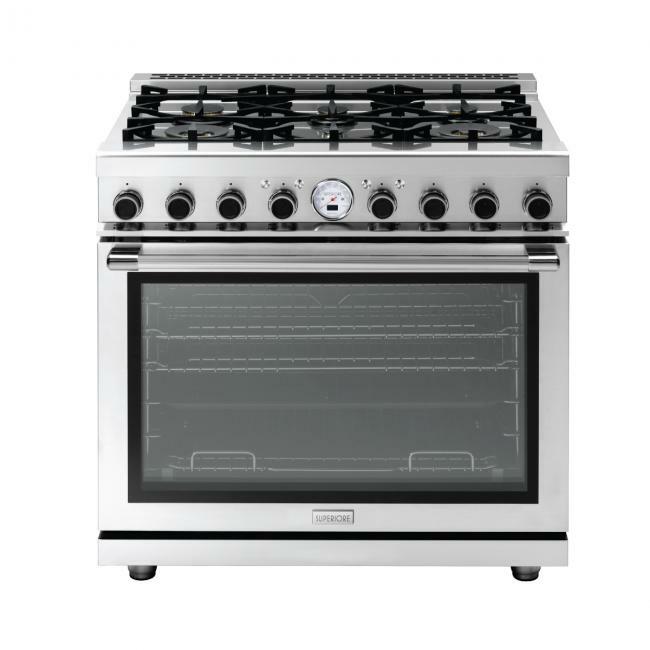 Its features provide efficiencies to both commercial and home kitchens, and SUPERIORE combines this top-of-the-line performance with iconic style to match any design! 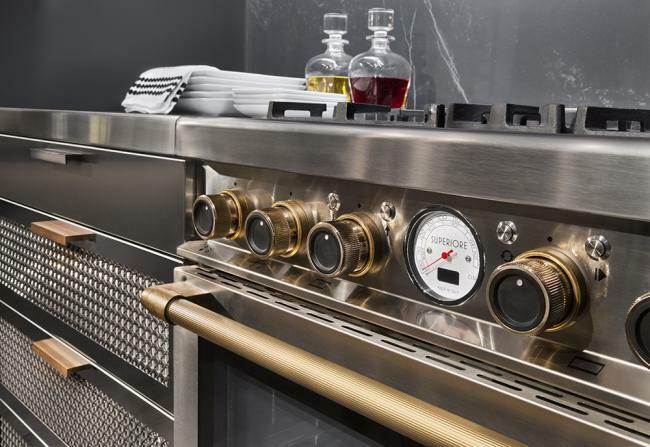 Read on for four reasons why gas ranges are so popular among culinary enthusiasts. It’s back and better than ever! 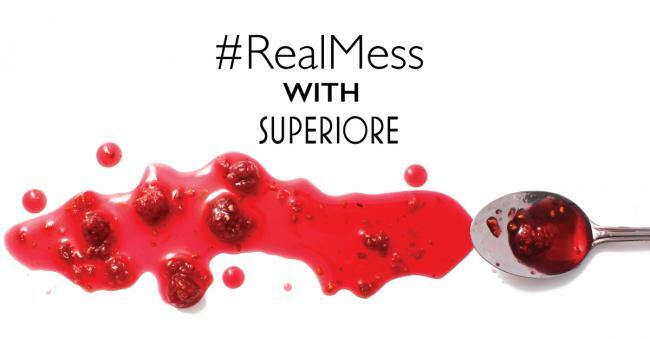 The second annual SUPERIORE #RealMess contest has officially launched. We know that preparing meals can get messy. Embrace the mess this summer for your chance to win! Calling all designers! On June 15 we launched SNAP with SUPERIORE, a contest designed to build up a library of unique SUPERIORE installation photography. 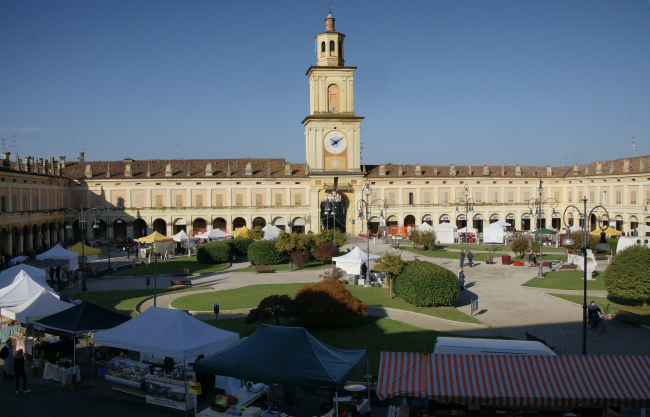 Every Friday, the beautiful main piazza of Gualtieri hosts the Farmers’ Market, featuring a variety of fruits and vegetables that fill the square, creating a visual feast for the eyes and attracting crowds of people from throughout the town. When Canadian designer Meredith Heron, known for her vibrant style and passionate approach, was looking for a range and hood pairing for her very own kitchen remodel, we were thrilled that SUPERIORE checked the boxes: iconic design for her and premium cooking functionality for her culinarian husband! 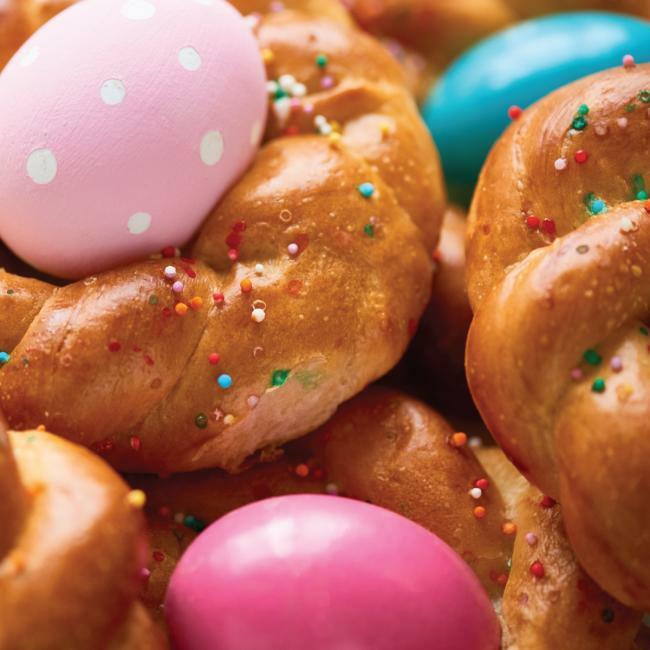 Easter, known as Pasqua in Italy, is one of the most celebrated religious holidays. Parades and festivities are held in towns and cities nationwide, followed by the gathering of friends and family for an Easter feast. 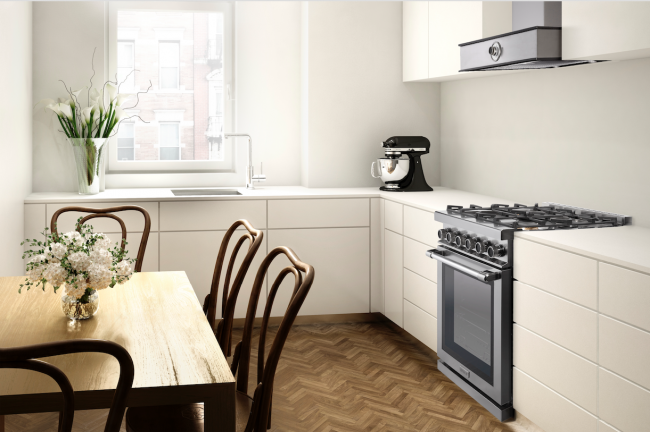 Providing more versatility in the kitchen than ever before, we’re excited to introduce the new Dual Fuel range. Available in 30”, 36” and 48” NEXT models and 36” and 48” DECO models, the Dual Fuel range offers more efficiency than ever. We just returned from another successful trip to New York City, exhibiting for the second time at the Architectural Digest Design Show! Heading into the city was risky business this year, as it was in the middle of Storm Star and New York City was blanketed with snow! This week the world celebrated Valentine's Day! Looking to understand true love? 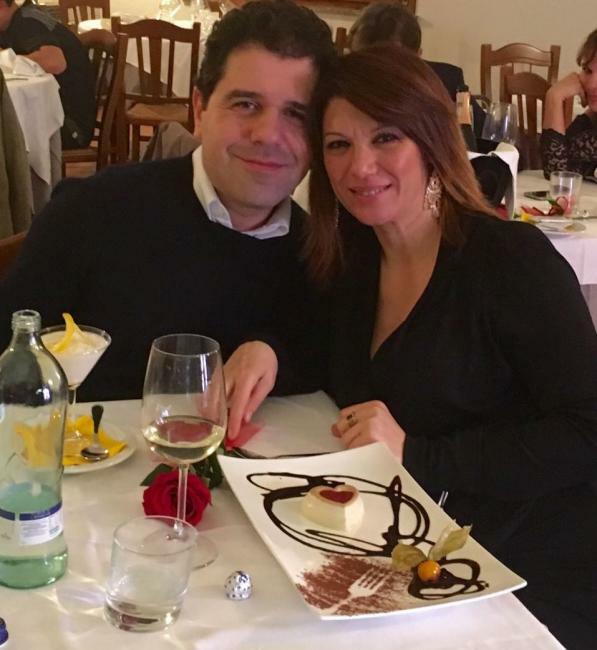 We spoke with TOP's Marketing Manager Gian Luca Geneletti, who filled us in on his romantic plans and what Valentine's Day means to him. 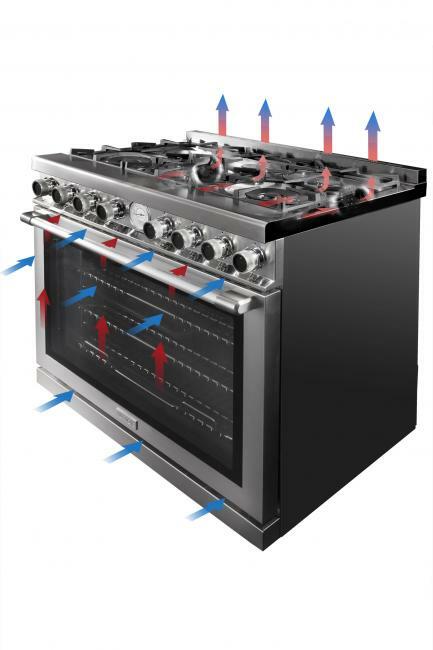 For culinary aficionados, choosing the right cooking appliance is a big decision. Zero-in on the features that are a top priority for each individual kitchen is a great place to start. 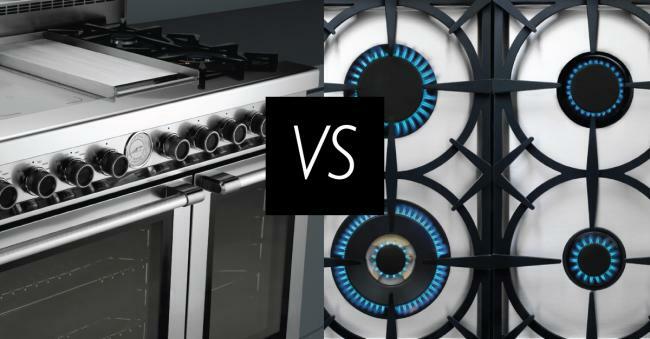 Let us lend a helping hand, and read on for our breakdown of range vs. cooktop. 2016 marked the launch of TOP in the North American market and during our journey, we had the privilege of hosting several influencer dinners in cities across the US, experiencing beautiful restaurants with incredible atmospheres and delicious cuisine. For anyone searching for an authentic food experience in these cities, you're in luck! Here's a list of our favorite spots. 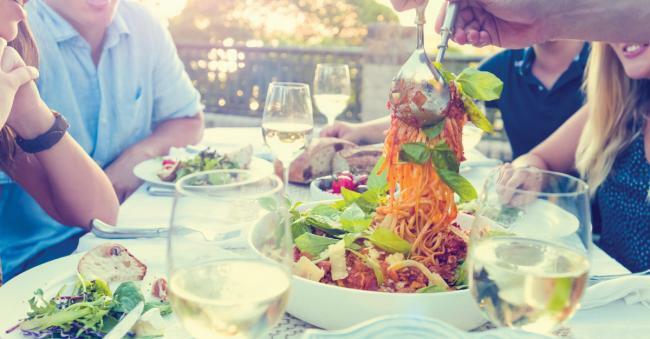 While most North American families celebrate with a big dinner on Christmas Eve or Christmas Day, Italian tradition is a little bit different. On Christmas Day, families all across Italy will gather for a Christmas lunch feast. With plenty of food and space for everyone in the neighborhood to attend, this is one of the most cherished times of the year and can last several hours. 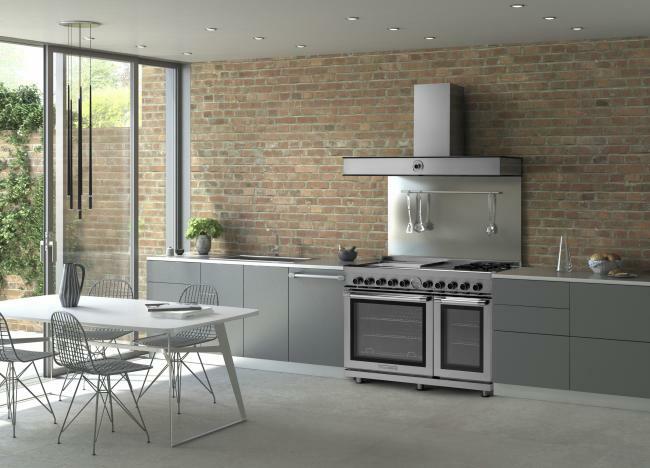 Stainless steel ranges and ventilation hoods add durability and metallic style to any kitchen. While the name implies resistance to grease and grime, stainless steel can still become dirty with smudges and splatters from cooking. 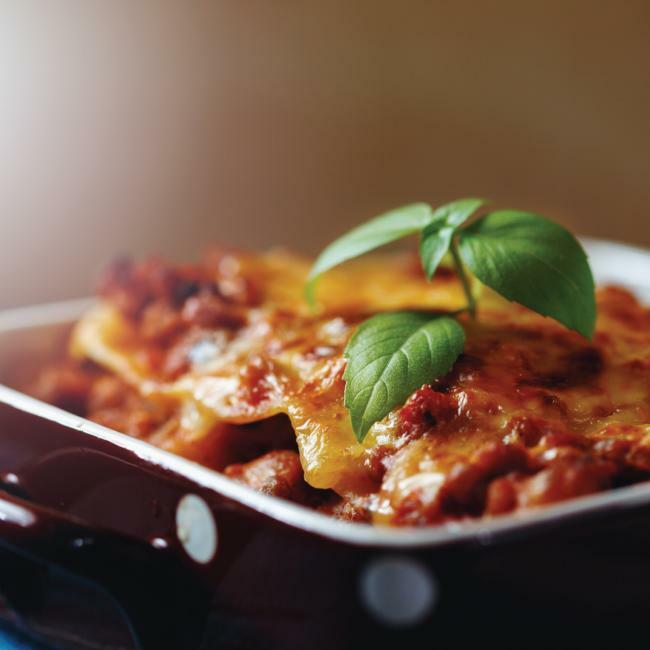 Our SUPERIORE products are designed for real cooking, which usually leads to a real mess! 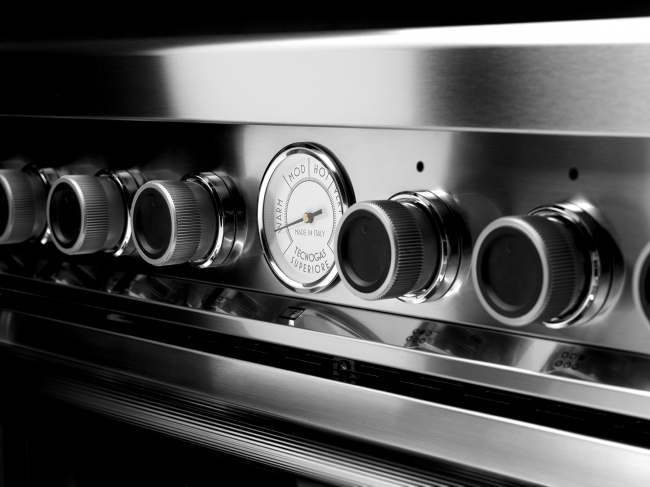 With the holidays right around the corner, premium ensuring your oven is running at its best may take a little elbow grease, but the payoff is unmatched. Cleaning your oven before you create a huge family feast will make sure the cooking process runs smoothly. Everyone loves a good New Year Countdown, right? 2016 has been a big year for SUPERIORE - our first full year in the North American market! So, in honor of this adventure, we've highlighted our top 5 moments of the year. We spent four sunny days in Santa Monica, California at WestEdge Design Fair 2016 and we couldn’t have asked for better weather – or company! From appliances and design to food and friends, the show had everything the SUPERIORE brand represents. Here’s how our time on the West Coast was spent. 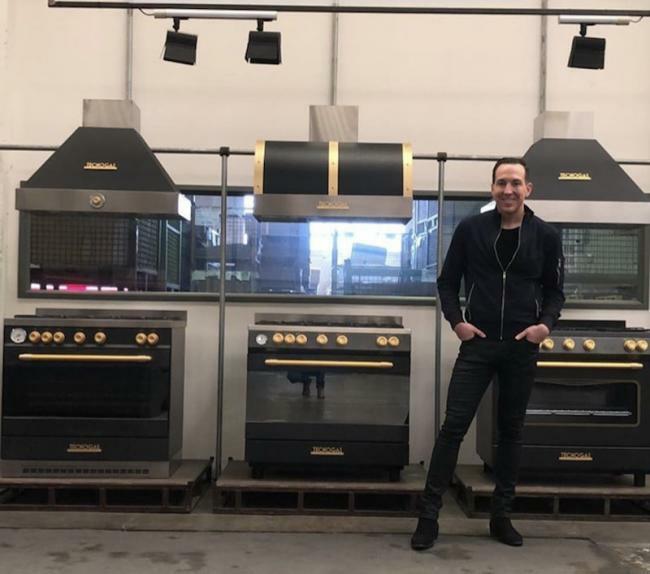 Guest Blog: "The touch and feel of Tecnogas Italy"
Thank you to Juan Caripa, CEO of ABW Appliances , who joined us in Italy for a tour of our facilities and shared the following blog. 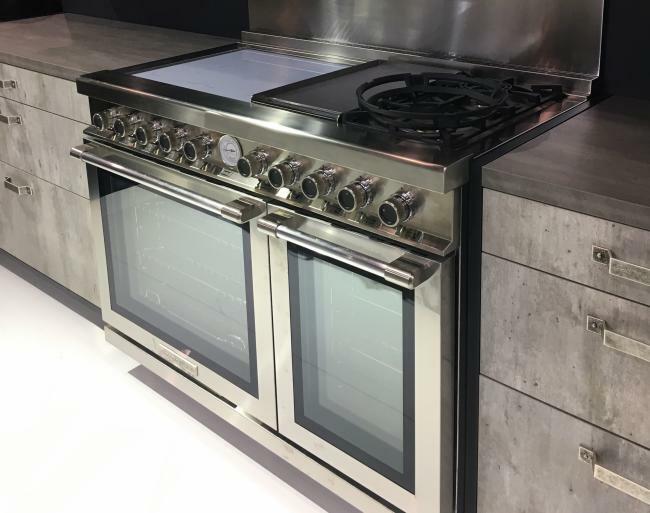 As Chief Executive Officer of ABW Appliances, brands frequently approach me to display and try the newest and most innovative lines. Recently a brand named Tecnogas garnered my attention, and this is the story of my experience and their heritage. TriFuel™ wins 2016 Kitchen Product of the Year! 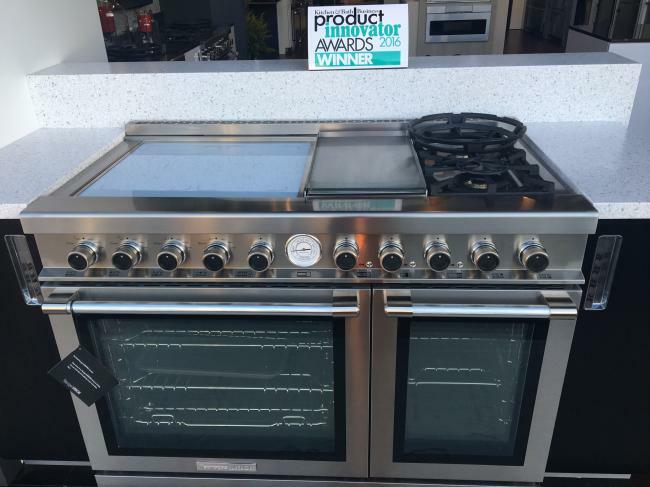 The Kitchen & Bath Business 2016 Product Innovator Awards have been announced and Tecnogas SUPERIORE has come out on top! 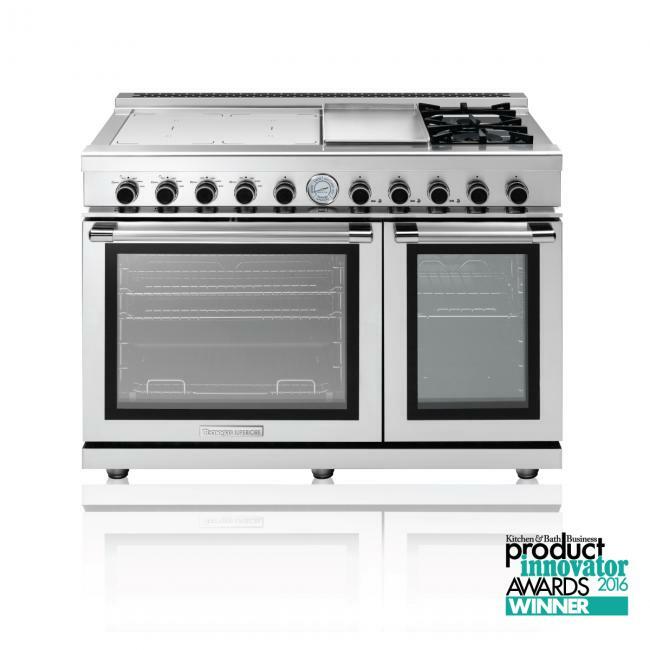 We’re pleased to announce that our one-of-a-kind TriFuel™ range has won the Kitchen Product of the Year award. Downsizing, "smartsizing", shrinking urban spaces and the tiny home movement has increased the need for small cooking appliances that still deliver both in performance and style. 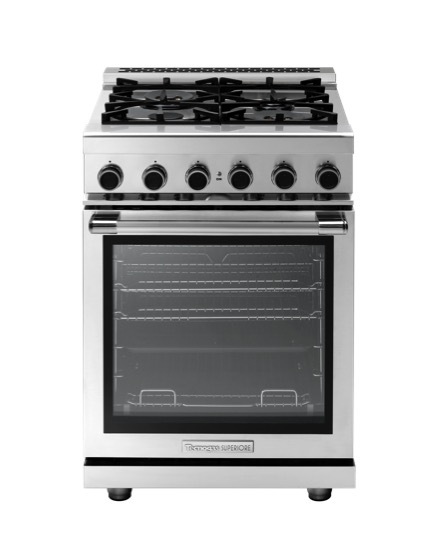 Tecnogas UPPER is excited to introduce our solution to these trends: a 24" Stainless Steel Gas range. 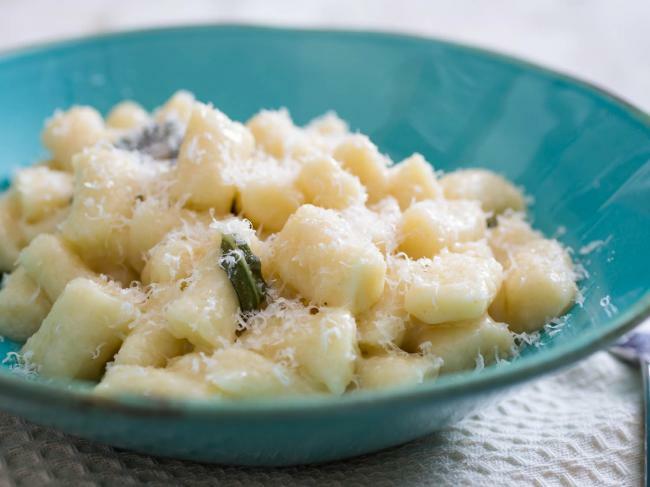 We may be biased, but we believe Italians are some of the best cooks in the world! From cured meats to fresh pasta and pizza, recipes are passed down through generations with each family putting their own spin on a classic. Today we're sharing with you a recipe from the team at Serious Eats that checks all the boxes: homemade, Italian, and seriously delicious. 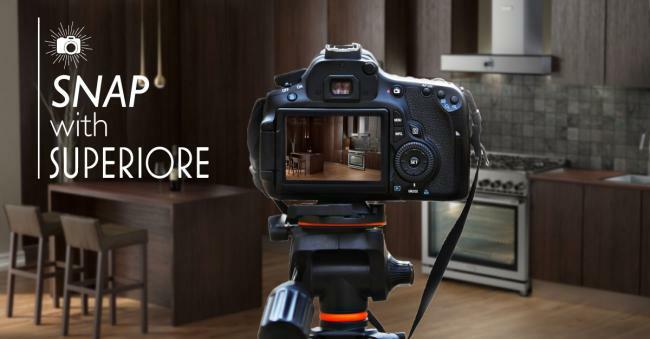 What would you think of first if you were choosing an entire suite of kitchen appliances? The range? The refrigerator? The wine fridge? The dishwasher? Chances are it's not the ventilation hood! An efficient vent hood plays a vital role by extracting kitchen vapors and odors, and keeping the air as well for you and your family. Here's how to choose the right hood to suit your needs. Kitchens are not just for cooking. In the kitchen, you experience inspiration, creativity, and style. Our DECO line of performance ranges are a testament to this concept – functionality meets beautiful design. After more than 60 years in the industry, we're no stranger to breaking barriers in appliance design. Watch us take another step in innovation while we introduce the first-of-its-kind TriFuel range. Now we're baking with gas! 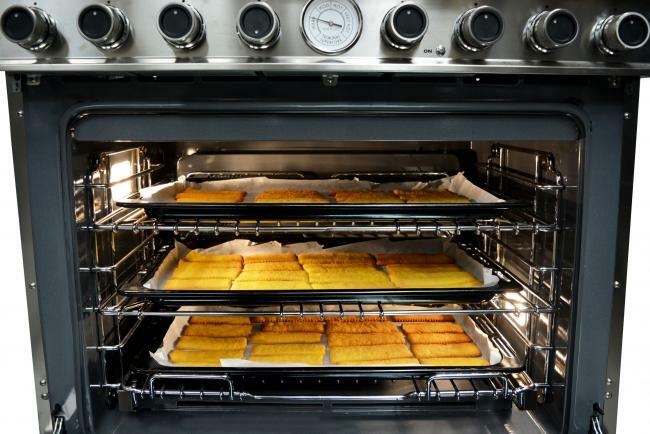 Baking ensuring challenges including measurements are correct, and achieving that crispy, golden-brown crust, and those with gas ovens may be wary of uneven baking to two hot spots and fluctuation in temperatures. Enter: Tecnogas NEXT HIGHER ranges. Designed for real life. Designed for real cooking. At Tecnogas SUPERIORE, we believe that when preparing real meals, creating a mess is an inevitable part of cooking, so let’s embrace it! 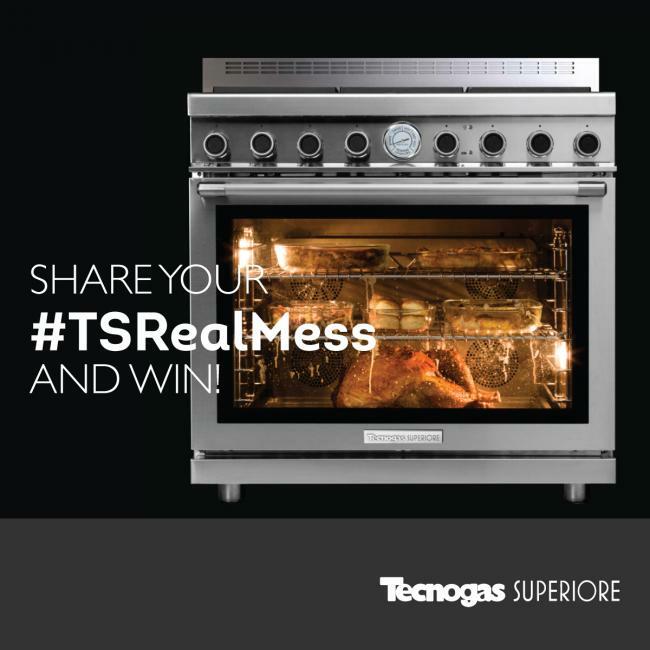 This summer Tecnogas SUPERIORE has launched the #TSRealMess contest. 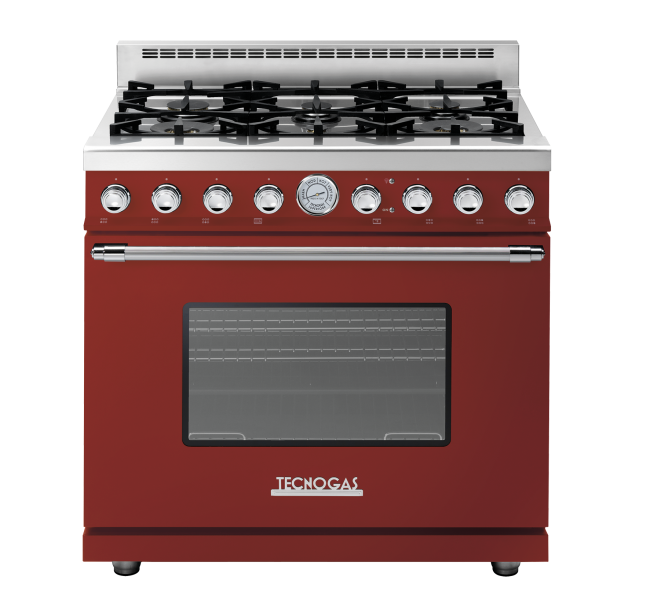 Our mission with the Tecnogas UPPER blog is to introduce our cooking systems that boast professional results - even if you just love being a chef home! Introducing our unique burner technology. 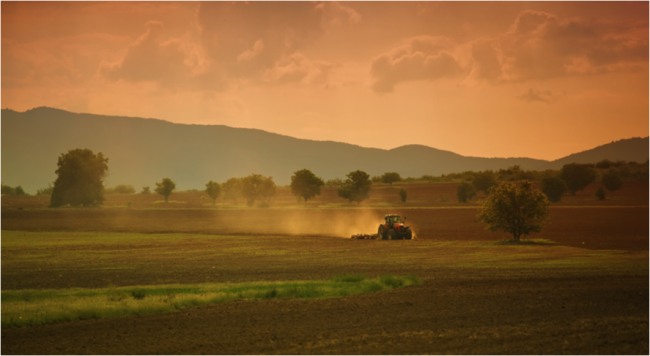 Tecnogas SUPERIORE was born from simple, beautiful beginnings. 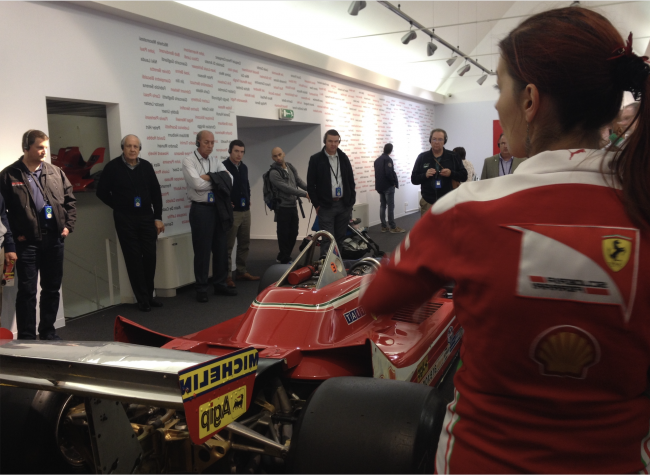 Welcome to the new Tecnogas SUPERIORE blog! 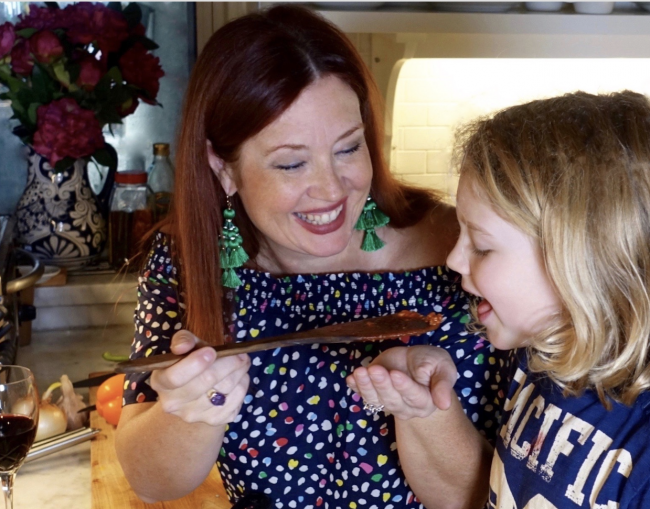 Here you will experience a celebration of cooking, where we’ll share with you the ins and outs of our brand and our high-performing cooking products.